The Celtic Manor Resort will celebrate horsepower of every variety when it adds a brand new motoring event to its Polo at the Manor fixture this summer. Motoring at the Manor will take place on Sunday 16th June, the day after the established annual polo matches, to create a fabulous “Weekend of Sport and Speed” at the iconic, five-star venue. 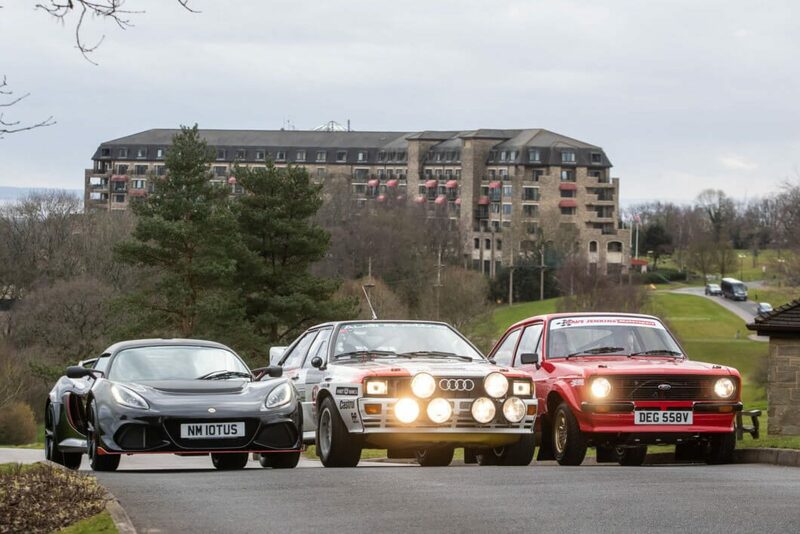 The new motoring event will bring together a glorious collection of ‘best-in-class’ vehicles from the enigmatic worlds of Classic, Race, Super and Rally cars. 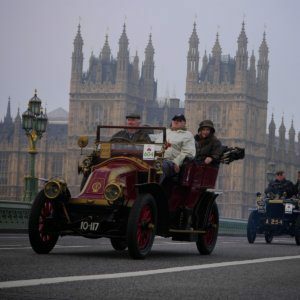 There will be a dedicated Concours d’ Elegance, the creme de la creme of Europe’s finest vehicles that will be evaluated by a hand-picked panel of highly respected judges on aesthetics and detail as they decide who is worthy of the Sponsor Trophy. Using the magnificent hospitality marquee and spectator village created for the previous day’s polo, Motoring at The Manor will be a unique opportunity for guests to view the pinnacle of automotive design and performance in beautiful surroundings. 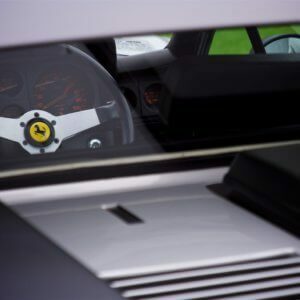 Celtic Manor Resort Chief Executive Ian Edwards said: “Motoring at the Manor will be a fantastic addition to our summer events and we look forward to seeing the polo ponies make way for some fantastic cars and leading personalities from the world of motoring. In addition to the glorious static displays zones, there will be demonstration drives throughout the day as well as live stage interviews with some leading drivers and motoring personalities. An extra adrenaline rush will be created by raffles to win ‘ride in’ demonstrations where event guests can sit in with race, rally, classic and super car drivers to really experience the thrill of motoring. All monies raised for this attraction will be in aid of the official charity partner Mission Motorsport. There will also be live music and entertainment throughout the day as well as a choice of delicious food and drinks available in the Food Court, and a dedicated retail village full of wonderful motoring and lifestyle outlets. Guests are encouraged to step into the spirit of the motoring world and dress in vintage, summer glamour or racing attire. There will be an award for the best-dressed couple and best-dressed family on the day. Tickets are now on sale with picnic hampers and hospitality pods and gazebos available to make it an even more special event. For more information visit celtic-manor.com. ← Is the new London ULEZ Charge a threat to classic cars?